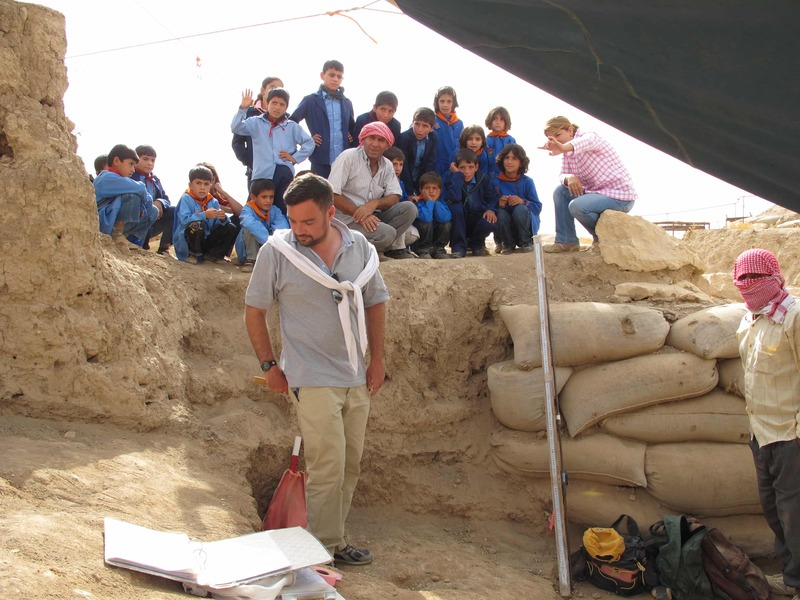 There is a motto in which AVASA recognizes itself: "Archeology for a young future". With these words, we want to highlight all the potential contained in the Urkesh project. As archaeologists, we search for dead cities, dead languages, dead civilizations. Urkesh is all of this. Yet, in reality, it is none of this. Urkesh is the source of life and action, precisely because it is rooted in a sound archaeological perspective, in the consciousness of the people who live in its territory - between the narrowest boundaries of the archaeological site as well as among the wider ones of the entire Syria. It is indeed an ancient Hurrian city that today lives in a new Syrian life. This is where the roots of the "young" future of Urkesh lie: young because many of our local collaborators are young, of course, but - even more importantly - young because it has all the strength of an endeavor that is permeated by the energy of a shared ideal.Under the dark clouds of war, and against all sorts of violence and fanaticism, the Urkesh project emerges as a source of light, a fulcrum of ideals. It is "public archeology" in its best form. In this sense, archeology can be seen as paradigmatic. It begins with the maximum distance - the mute testimony of a material culture which is cut off from our direct experience - and it ends with the resurrection of a culture and, through its material remains, of the experience behind that culture. This ultimately represents the goal of every archaeological effort.